GDPR also imposes new obligations on how the data is to be handled and stored. For example, EU residents will have a “right of access” that requires data collectors to provide specific details about how information is processed. GDPR grants EU residents a right to have their personal data deleted or erased by a data collector upon their request. The penalties for non-compliance may total anywhere from 4% of the annual global turnover of the breaching data collector or €20 Million (whichever is greater). Should We be Concerned About GDPR Regulations? We have been getting questions from our clients about how GDPR may impact them. The knee-jerk reaction from many American companies appears to be to ignore GDPR if their business is not focused on EU residents. Admittedly, there are many questions concerning how GDPR regulations can be enforced on data collectors outside of the European Union. Of course, betting on the fact that the EU will not be able to broadly enforce these regulations is not the best strategy. For example, a Dutch user who Googles and finds an English-language webpage written for U.S. consumers or B2B customers would not be covered under the GDPR. However, if the marketing is in the language of that country and there are references to EU users and customers, then the webpage would be considered targeted marketing and the GDPR will apply. – GDPR compliance is not costly. At this point, compliance may be adding a few new disclosures to their website. – GDPR compliance has a positive impact for customers that trust you with their data. Even if large, multi-national corporations have the most at stake, working toward GDPR compliance will only make data safer. Keeping data safe may result in more business and cutting losses related to a cyber incident. 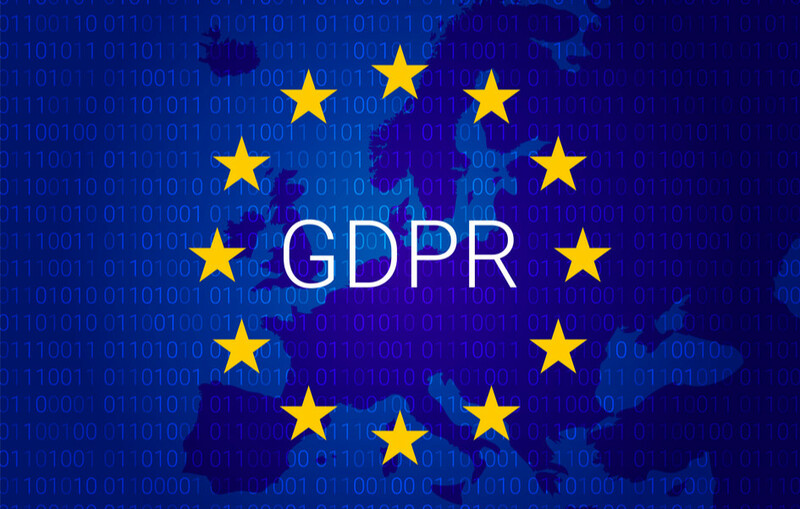 – GDPR compliance puts you ahead of the pack. There is no doubt that the GDPR regulations are the most-strict and punitive we have seen to date. However, GDPR compliance is only going to help data collectors comply with state, federal and industry standards that they may already be required to follow. Further, if the GDPR is successful, data collectors can be certain the U.S. will adopt similar standards. Data Inventory. Data collectors need to first inventory the information and data that is being collected. A website that collects names and emails of visitors may gather EU resident’s data occasionally, but may not target the European Union for business. A data collector cannot thoroughly access liability without taking stock of the origin of the collected data. Data/Privacy Officer. Reviewing GDPR compliance also provides an opportunity to consider whether a data/privacy officer should be appointed. This person will be responsible for handling data and information retention issues and would be a point of contact for anyone worried about how their data was gathered, used or retained. The issues concerning GDPR are not new. Data collectors have been struggling with compliance with federal, state, local and industry data collection requirements for years. For example, an employer in Chicago, Illinois may hold information for its employees that are residents of Illinois, Wisconsin or Indiana. This employer may have been trying to harmonize privacy regulations for years at this point. Consequently, data collectors should use GDPR as another opportunity to access the safeguards they have in place to protect data.